Spaceek has developed a complete system for navigating drivers to an available parking space and for effectively managing indoor and outdoor parking lots. Spaceek needed rebranding, which included a new logo and updated marketing materials. For a color palette, we chose blue and black to show Spaceek as a confident company, and bright orange to mirror that the company is unusual and innovative. Typography helps to maintain a consistent brand identity internally and on public-facing materials – we decided that Lato is a perfect solution for Spaceek. We also designed marketing materials for promoting Spaceek during the conference. All of the materials – from business cards to brochures to roll up banners – not only demonstrate significant information about smart parking – how it works and why you need it – but also create the right feelings in the viewer. An innovative company needs a modern website – smart, functional and user-friendly. Our task was to create a website for B2B and B2G segments where Spaceek would look like a solid company and not a startup. It should also reflect key brand advantages, such as innovativeness, availability, and quick installation. After hours of marketing research, the website was ready – it contained info about Spaceek’s service, its mechanism, and step-by-step instruction. The block design, pointful animation, and bright color spots not only catch the eye, but also make understanding the information simple. 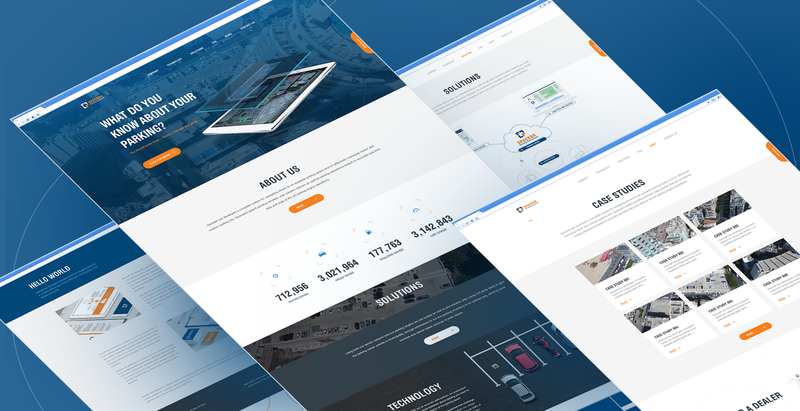 Another task was to create a dashboard for Spaceek that would not only showcase how the service works, with simple step-by-step instructions, but also be as progressive as the company itself. Classic Shapewear is one of the most popular retailers of shaping undergarments. It’s all about women’s beauty in its every demonstration. The brand promotes the idea that every woman should be able to feel elegant and desired. 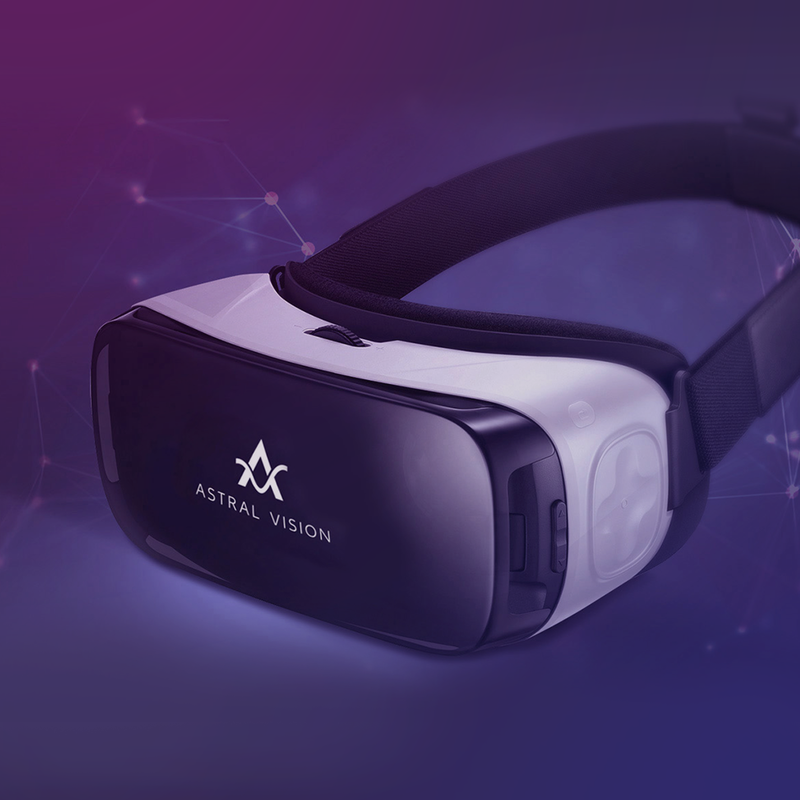 Astral Vision has a great idea to turn amusement park rides into a real-life heart-stopping journey across 360 degrees and 3 dimensions. It becomes real with a sensor-based, head-mounted device so the system requires no alteration to the existing infrastructure.